Syon is justly proud of it reputation for hosting wonderful celebrations and is a place that once seen one falls in love with. 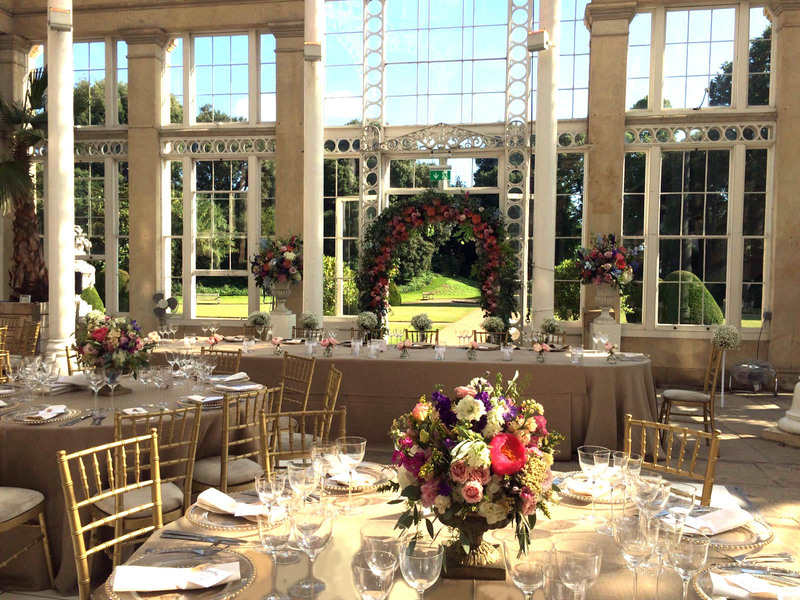 The main season runs from April to mid-October for beautiful ceremonies, parties and receptions. There are many possibilities for the winter months too, just speak to us for more information. This venue is the perfect setting for weddings, private and corporate parties, dinners and receptions.